Ian has been a lift engineer since 1984. After serving an engineering apprenticeship as a motor vehicle technician with a local garage, Ian moved on into the lift industry and has since gained a vast knowledge of the lift industry. Ian has taken and attained various LEIA (Lift and Escalator Industries Association) qualifications in Hydraulic and Electric traction lifts along with IOSH, EOR202 and a St John Ambulance Certificate in Emergency aid in the workplace. Ian still takes a very hands on approach to the engineering side of the business and can often be seen out in the field assisting the other engineers and advising customers. Ian has been married to Rachel since 1986. They have two children Robyn and Liam. In his spare time Ian likes motorcycling, golf and fishing. 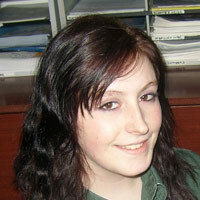 When Liftmann was formed Rachel held a management accounts position in a local shipping company. 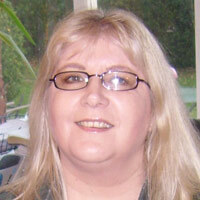 During the evenings she assisted Ian with the office management and preparation of accounts for Liftmann. She left her full time job in 1999 to concentrate on managing Liftmann with Ian and is the major force in the office side of the business. She actively promotes the family atmosphere within the company. Rachel enjoys reading and swimming in her spare time. Spud as he is affectionately known, first became known to Liftmann when in 2002 he joined us for work experience whilst still at college. 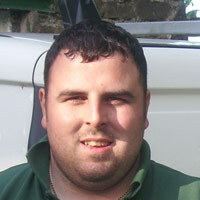 On leaving college he worked as a local TV and appliance engineer before joining Liftmann as a trainee lift engineer. He has since attained Lift and Escalator Industries Association qualifications in both lift technology and stairlift technology. He also gained the required EOR202 qualification and has attended a St John Ambulance course in Emergency aid in the workplace. In his spare time he likes horse racing, boxing, and supports Celtic FC. 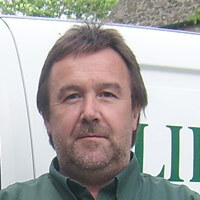 Geoff rejoined Liftmann in 2006 after a short spell with the company in 2002. Geoff brings with him a wealth of experience and contacts. Geoff is from the south of England where he worked for Pickerings Europe and later sub-contracted for many of the other major lift companies in the London area. He has numerous qualifications from various examining bodies including NALM, LEIA, City and Guilds. He also holds the EOR202 certificate, and is qualified in the IEE electrical 16th Edition and PAT testing. 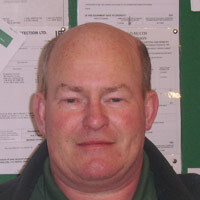 Geoff is married to Shena and together they enjoy motorcycling and walking their dogs. Cathy was a colleague of Rachel"s when they worked for the same shipping company. They have a strong friendship and after having her second child, Cathy was invited to join Liftmann part time to assist with the accounts she has been with us ever since, forming an important part of the team. Cathy and her partner John have three children. She enjoys swimming and walking her dog Crafty. 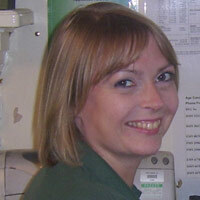 Robyn works full time for Liftmann carrying out administrative duties organising job sheets and typing letters. She has a very active social life and enjoys listening to music.